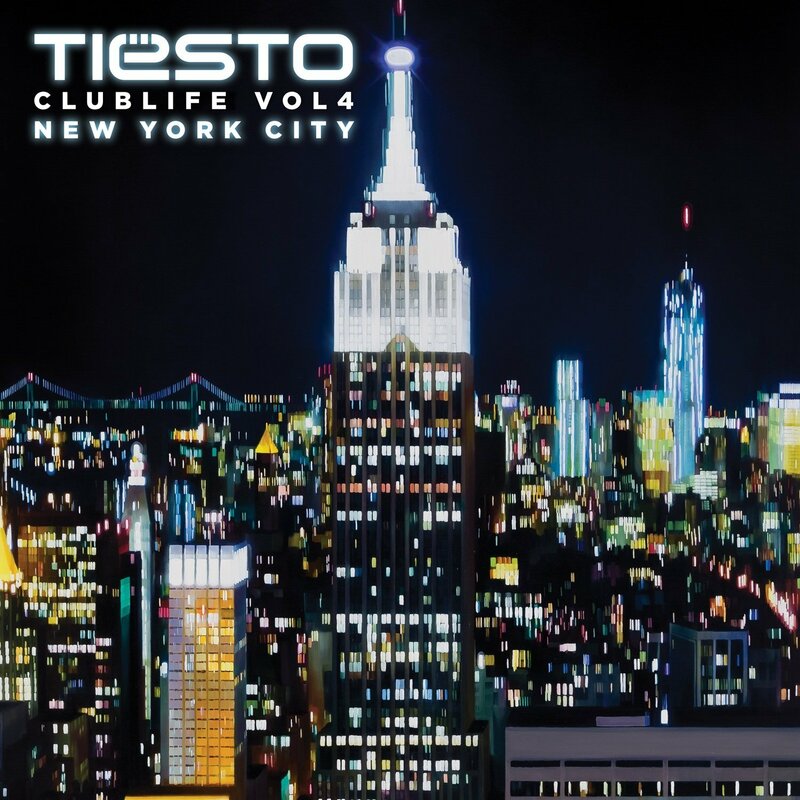 Tiësto’s new mix album Club Life, Vol. 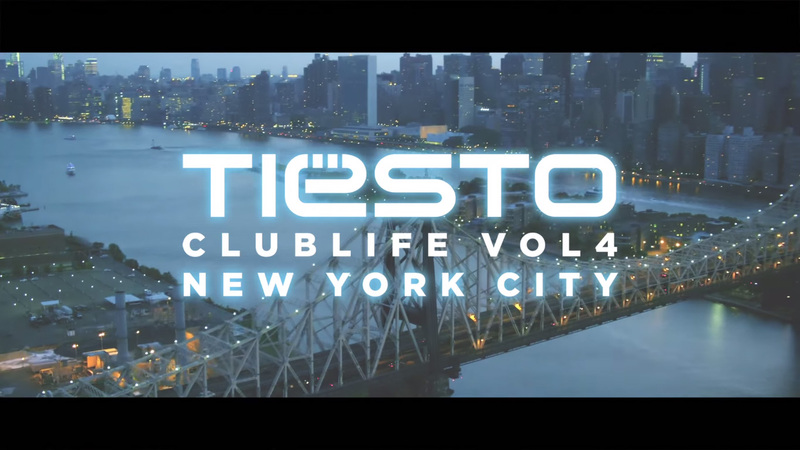 4 – New York City, with great tracks from Tiësto, Moti, Dzeko & Torres, Firebeatz, Alvaro, A&G, KSHMR and more. 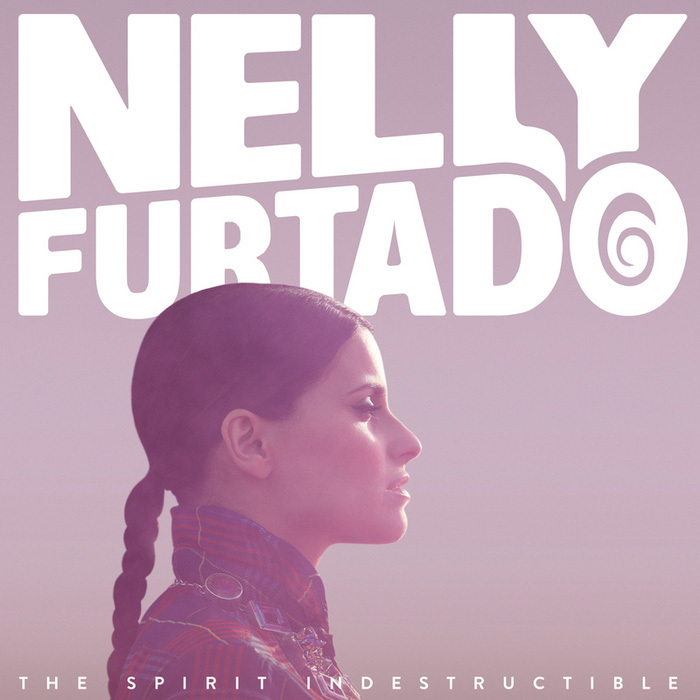 Released May 18, 2015. Available now on iTunes, Spotify. “I launched my ClubLife Series in 2011 with the idea of creating a mix album inspired by great cities around the world that love dance music. The series started with Las Vegas, moved to Miami and then celebrated Stockholm. Today I’m showing my love and appreciation for the city that never sleeps – New York City. This is a very special city for so many reasons and it’s true that whatever you desire is at your fingertips – great culture, fashion, food, and entertainment. New York City has been home to some of the biggest moments in dance music. From the days of Studio 54 and Paradise Garage to the Limelight, Tunnel and Twilo, and now with Marquee, Lavo, Pacha, Space and Provocateur, New York City has always been at the center of whatever’s happening in dance music. The current club scene is thriving and on any given night there’s a world class DJ in town. It’s hard not to be inspired by this great city and I’m happy to dedicate the latest installment in my CLUBLIFE series to the place where the lights shine brightest,” Tiësto says. Hi! Show me yours, and I’ll Show you mine. Missed you y-day at the Flying Dutch, what an album!!! Next year you will be there!!! Can I buy this album on CD or is it available on itunes and spotify only? 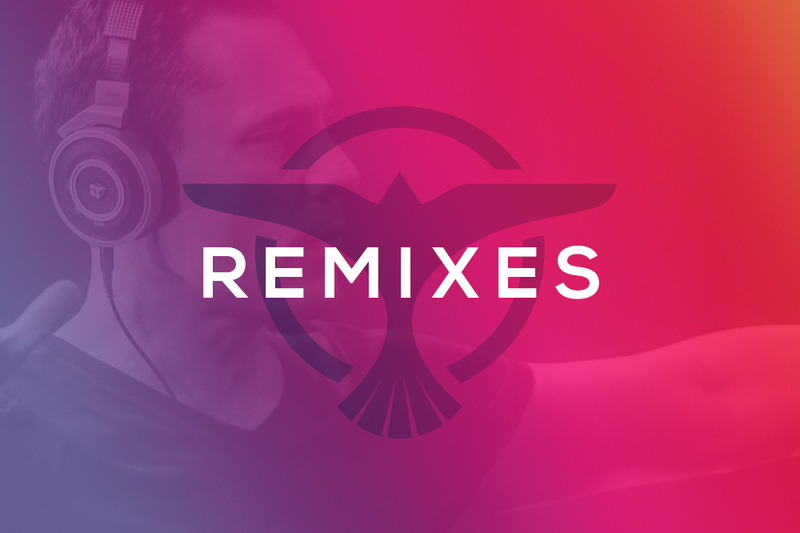 Tiesto strikes gold again. Love it even though Spotify doesn’t play The Only Way Up and Show Me. i will definitely be buying the album when I can. yeah …finally it comes out…!